Woman Exercising Our Two-Wheeled Independence is not new and Southside Wheely Wheelers promote and encourage our Cycling Sisters on Wheels. 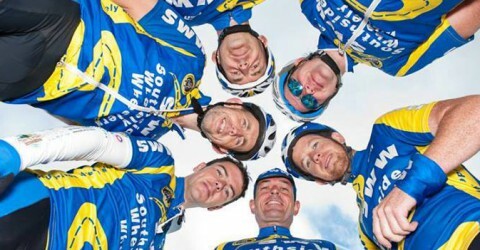 Woman on Wheels is most important to South Side Wheely Wheelers and you can be part of our cycling team of Cycling Sisters. Contact our club NOW and start enjoying cycling with Woman on Wheels. It wasn’t always easy for women to ride bicycles and it was the evolution of bicycle technology that opened the sport to women and paved the way for women to seize the bicycle as a tool of personal and political power. Before the development of chain technology, which allowed a cyclist to transfer pedal power to a bicycle’s rear wheel, bicycle designers increased bicycle speed by increasing the size of the front wheel to which the pedals were attached. The typical Ordinary, as these high-wheelers were known, had front wheels as large as five feet in diameter so the machine would cover more ground with each pedal revolution. It required extraordinary athleticism just to mount an Ordinary, let alone ride one, and accidents were common. Steering was difficult and even a small obstacle, a rut in the road or a large stone, could send the Ordinary rider, mounted many feet above the ground, head first over the front handlebars. Indeed, learning how to “take a header” safely was an essential skill. Woman on Wheels is most important to South Side Wheely Wheelers and you can be part of our cycling team of Cycling Sisters. 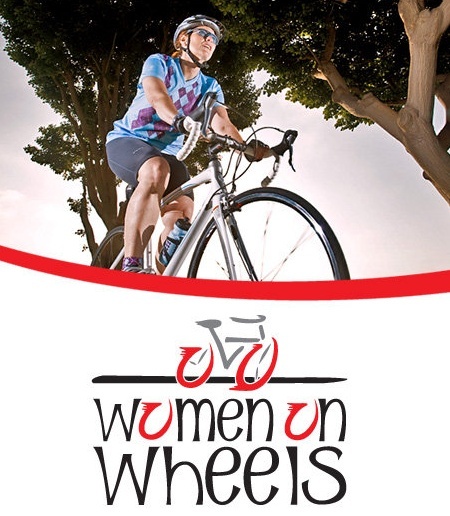 Contact our club NOW and start enjoying cycling with Woman on Wheels.